When I received my crockpot one of the first things I did was search “easy crockpot recipes”. 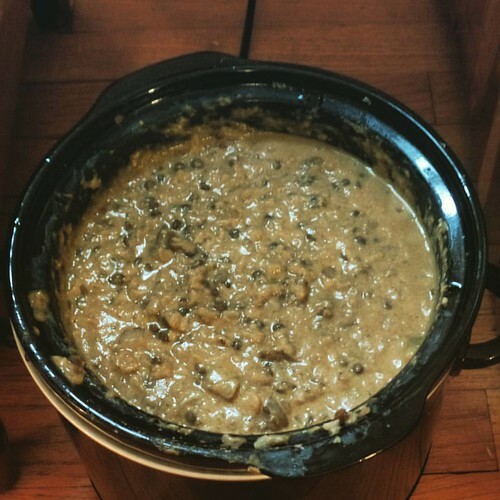 I immediately found “SUPER EASY CHICKPEA, BROWN RICE & BROCCOLI CROCKPOT CASSEROLE” by Alexis. According to her website she is a “Registered Dietitian and whole foods enthusiast”. 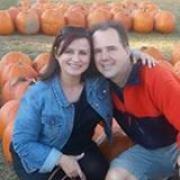 I love her site and I will try this weekend her “Super Easy Mexican Crockpot Casserole” and later “Slow Cooker Curried Butternut Chili”. Easy instructions as I do not like complicated. 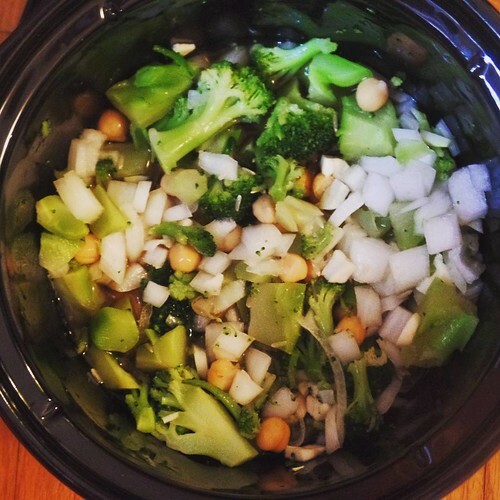 Below is her recipe for Super Easy Chickpea, Brown Rice & Broccoli Crockpot Casserole. Place rice, vegetable broth, chickpeas, broccoli, onion, garlic and salt in a 5 qt. slow cooker. Cook on high (covered) for 2 to 2½ hours, or until rice is cooked through and most of the liquid is absorbed. Turn off crock-pot. Stir in Greek yogurt and cheese. Season with salt and pepper to taste. I have never met Alexis but would like to thank her for the above recipe. Seriously I would not have been able to figure out alone how well the ingredients worked with each other. It has given me ideas and I give credit where credit is due. This was the second time I made this recipe. In both cases the cooking time was precisely three hours. This time I used one 15 oz. 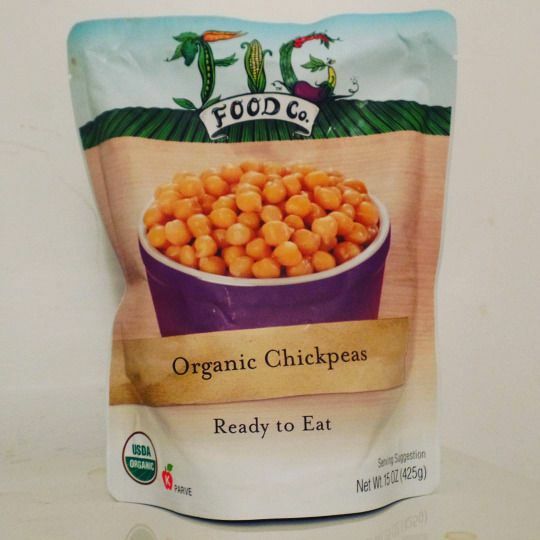 package of Fig Food Co. Chickpeas instead of a can as it has less sodium. I also used pink Himalayan salt instead of regular salt. I have a tendency to mix brown rice and lentils together. I decided to use the left over vegetable broth to make lentils. 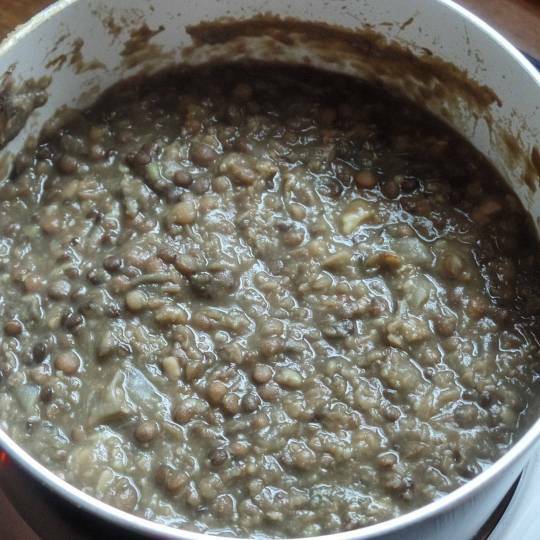 I use Daily Pantry Medley of Lentils. The instructions calls for two cups of water to cook the lentils in, I had exactly two cups of leftover vegetable broth. It took longer for the liquid to absorb but it worked. The original recipe makes for four servings, I wanted more for the work week. The lentils made it happen and I was glad to use up the leftover vegetable broth. PS: I was here before Dr. Oz. Previous PostOur SEO Social Marketing NetworkNext PostWhat can we learn from Lewis Burns about being an entrepreneur?